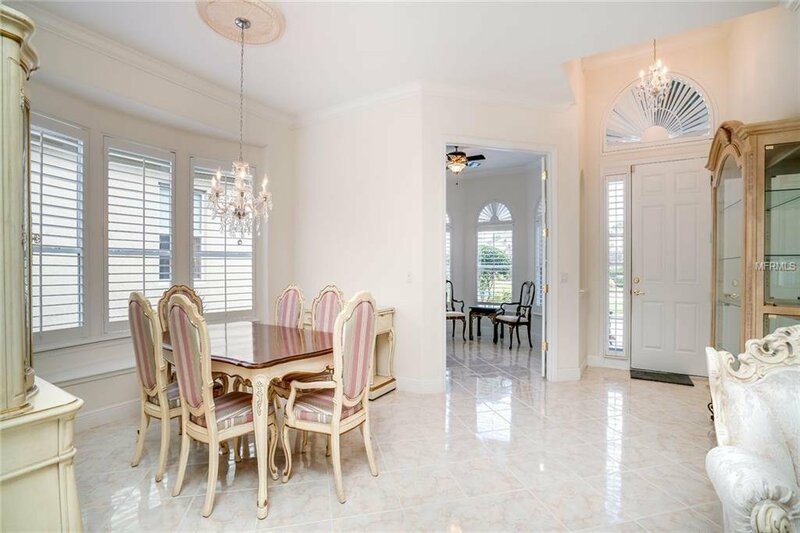 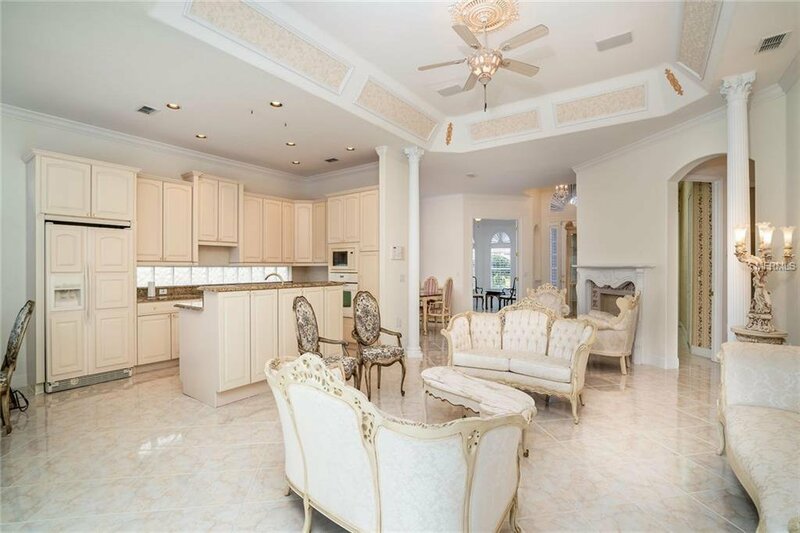 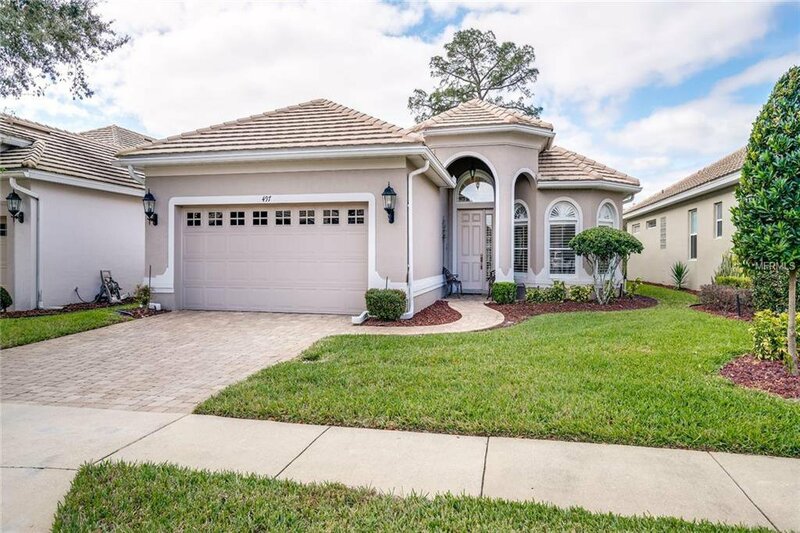 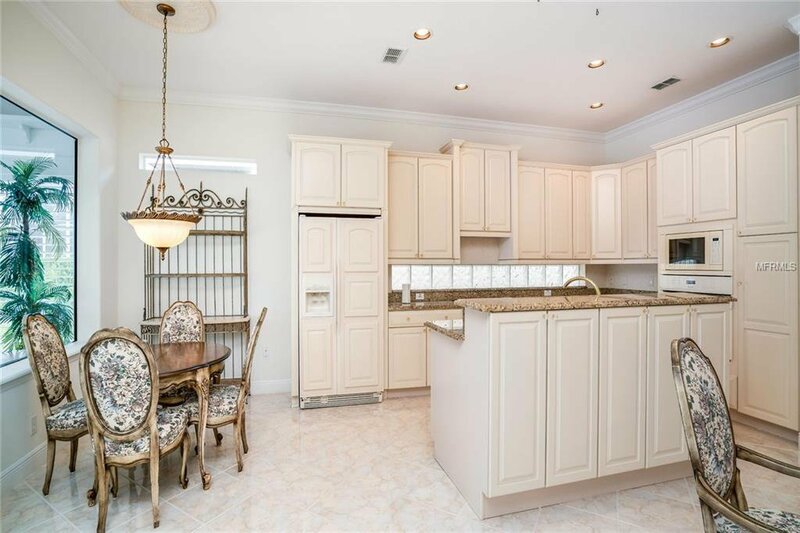 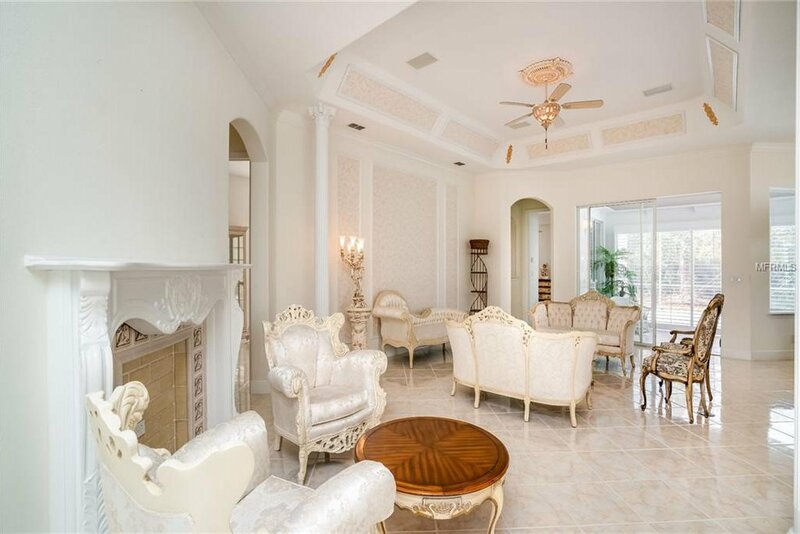 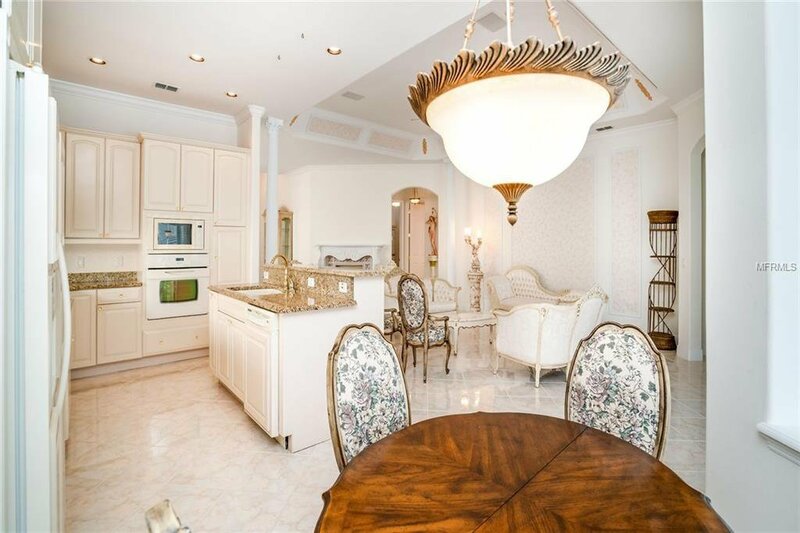 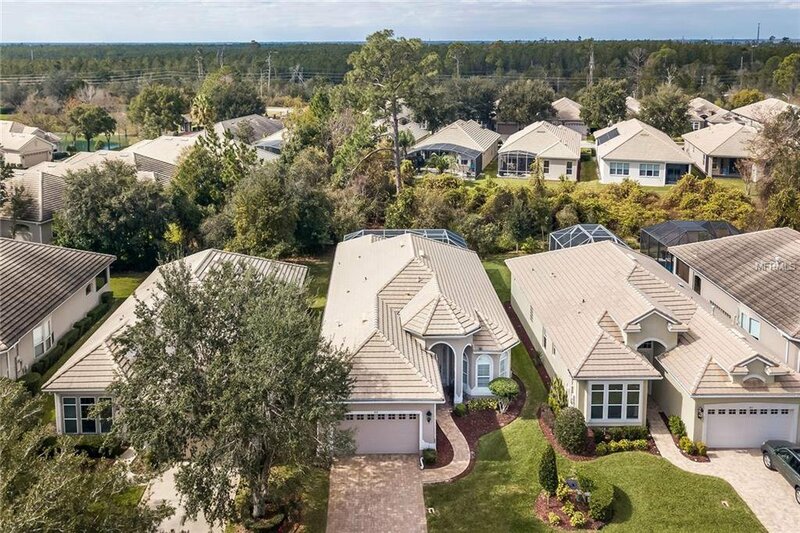 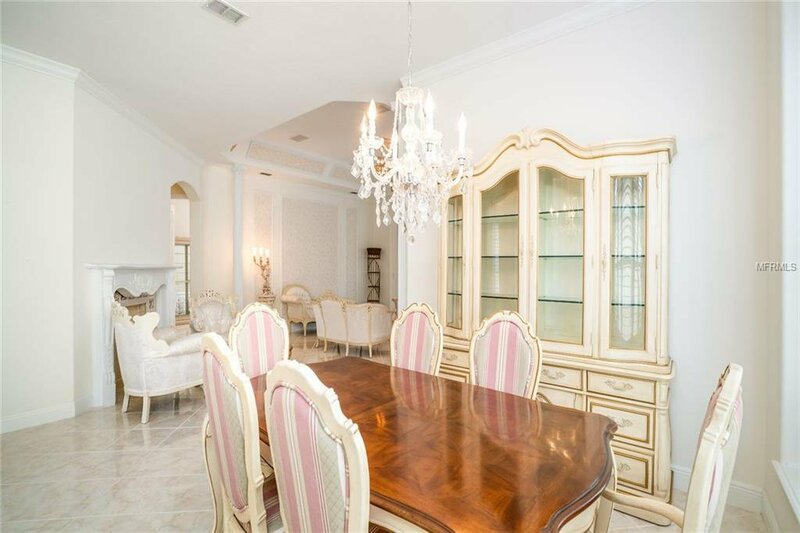 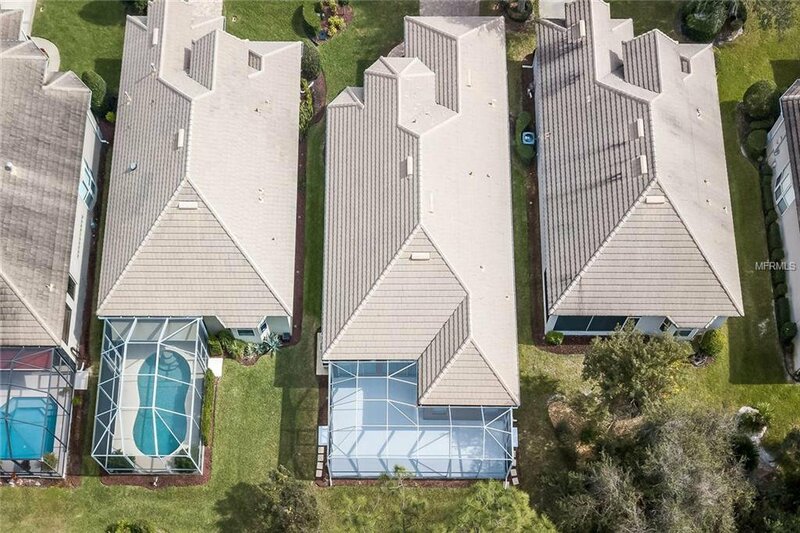 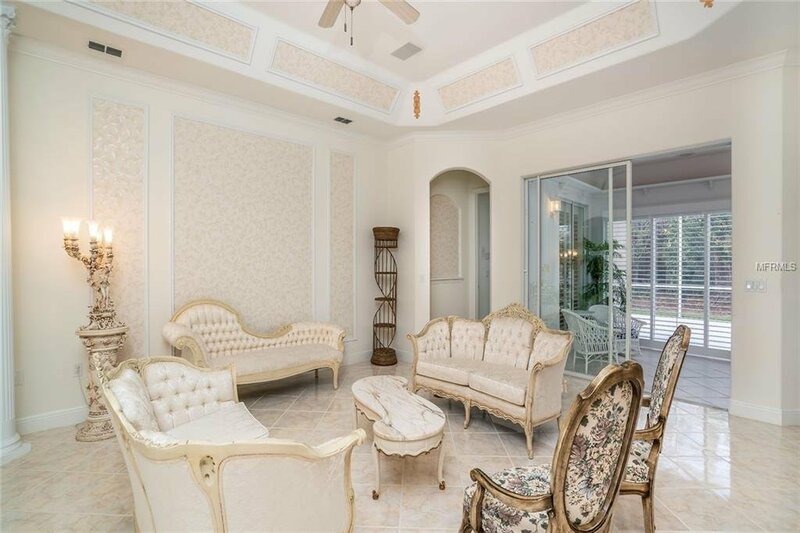 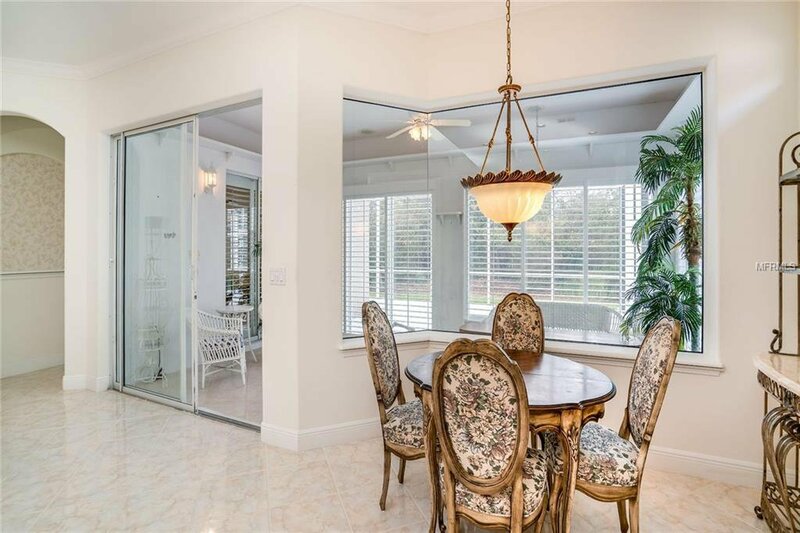 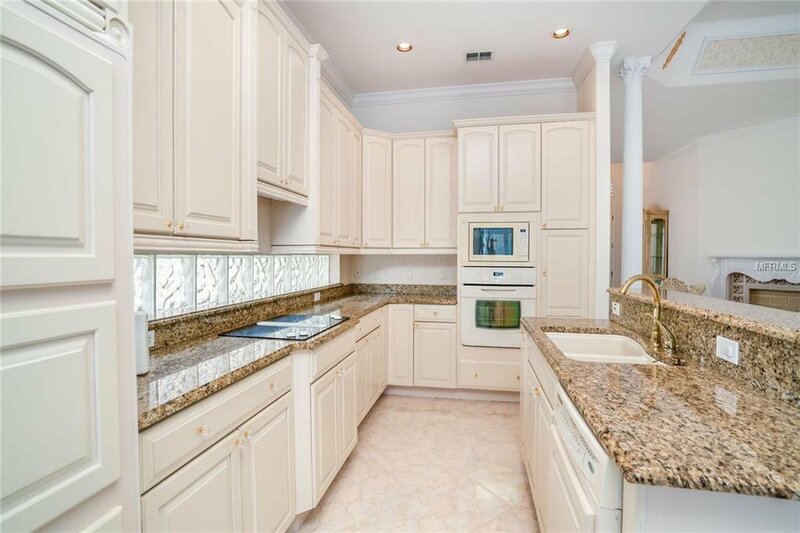 This beautiful and spacious home is located in the gated community of DeBary Plantation called Westridge. 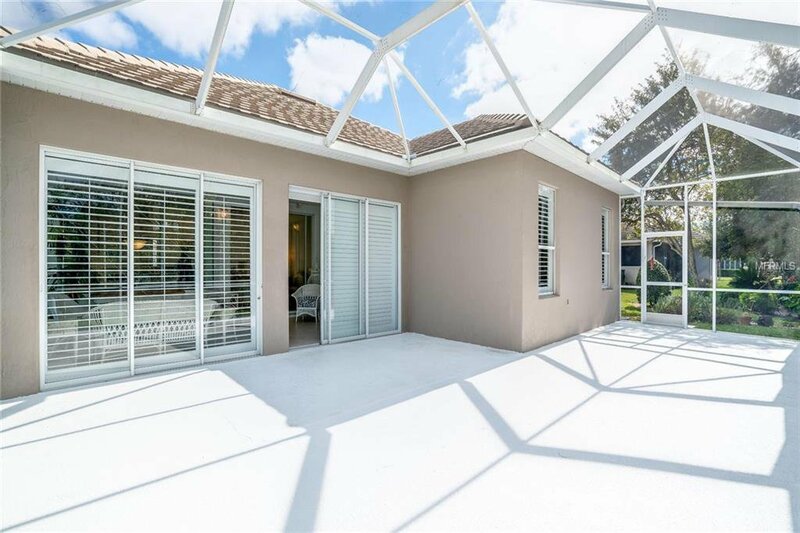 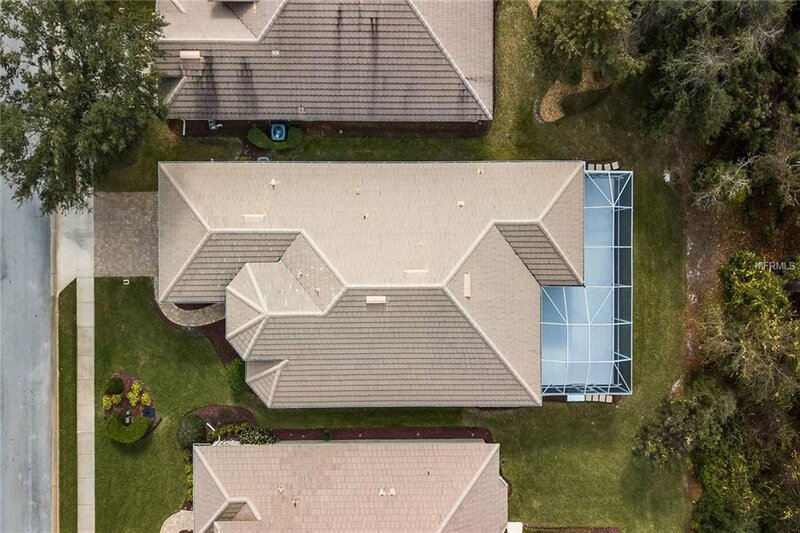 This residence greets you with its paved driveway and walkway, concrete tile roof and stunning curb appeal. 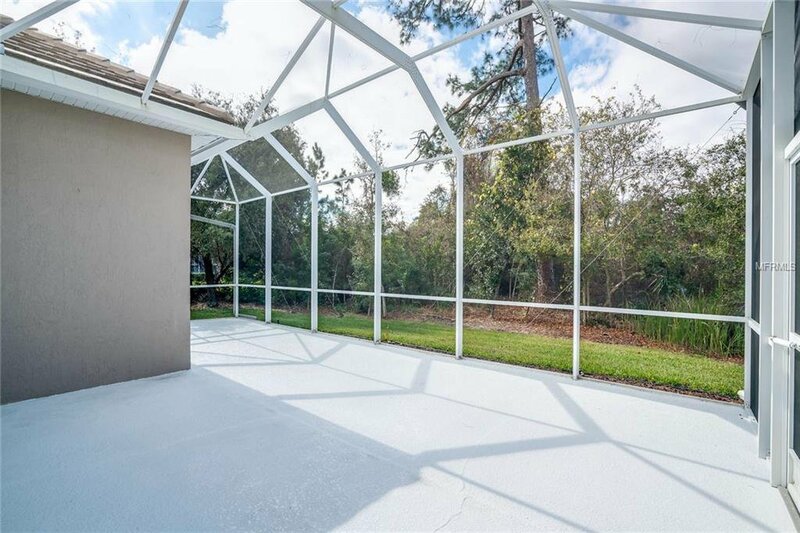 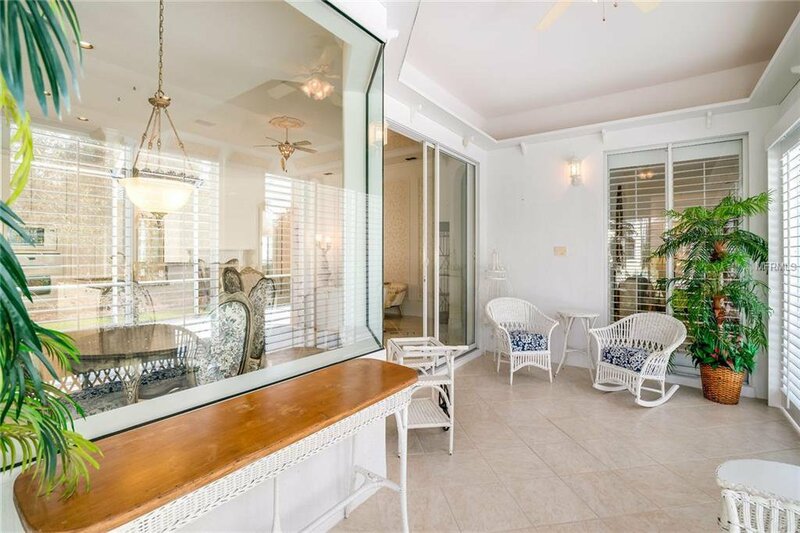 It features an open floor plan that is great for entertaining guests with 3 bedrooms, 2 baths, a living room, dining room and an office/den, Florida Room and screened in patio. 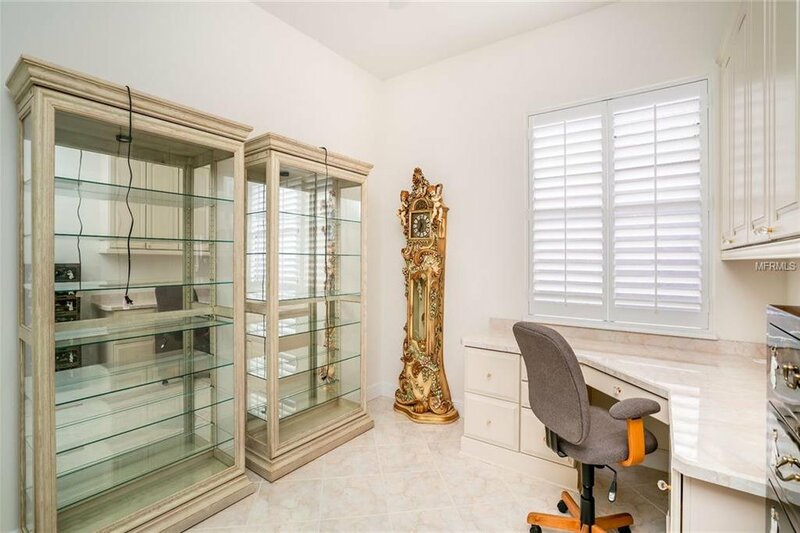 This home includes many high-end finishes. 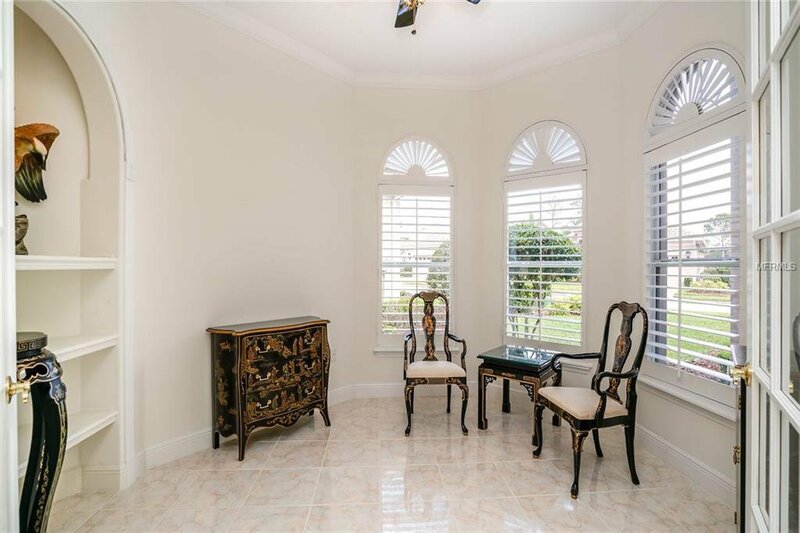 There is crown molding, a decorative fireplace mantel, surround sound and custom plantation shutters that embellish all the windows. 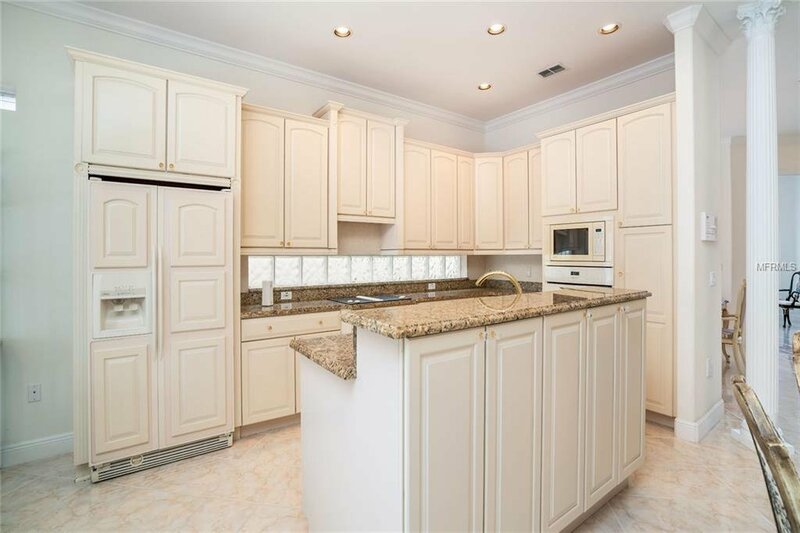 The kitchen has 42-inch solid wood cabinets, a nook, a downdraft drop-in cooktop, lower cabinets have pull out shelving, beveled granite countertops and a glass block backsplash that brings in the natural light. 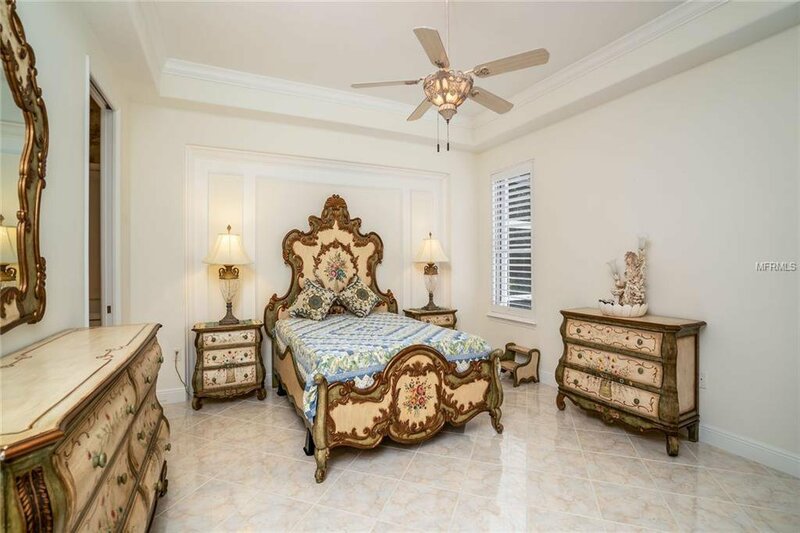 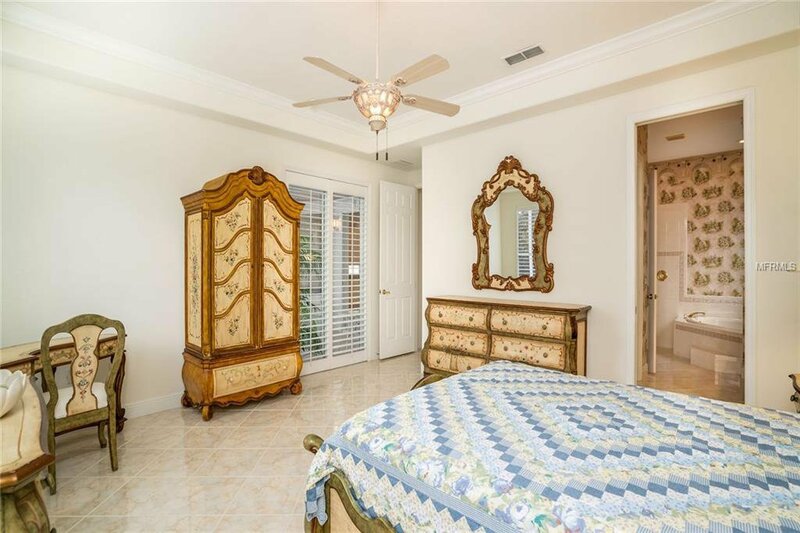 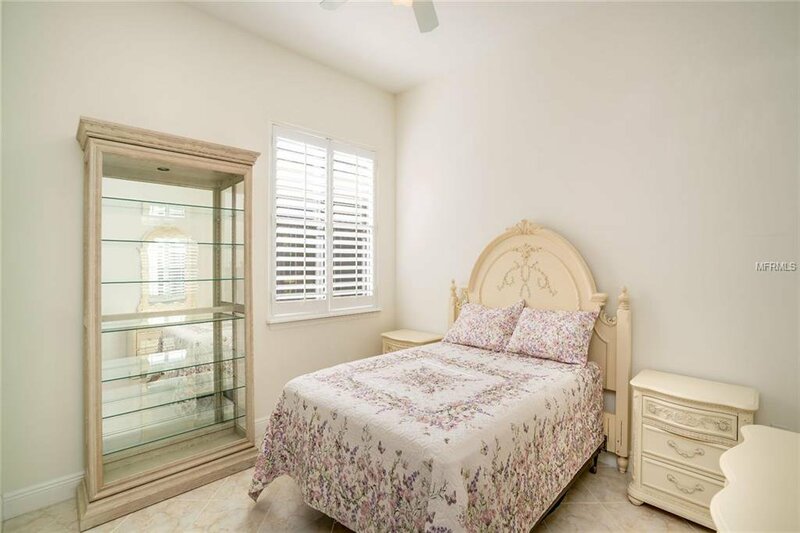 The master bedroom is gorgeous with a custom walk-in closet. 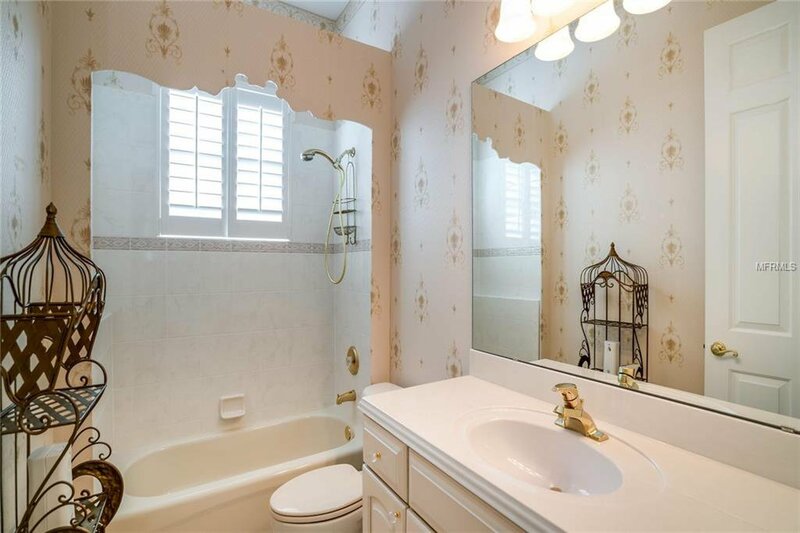 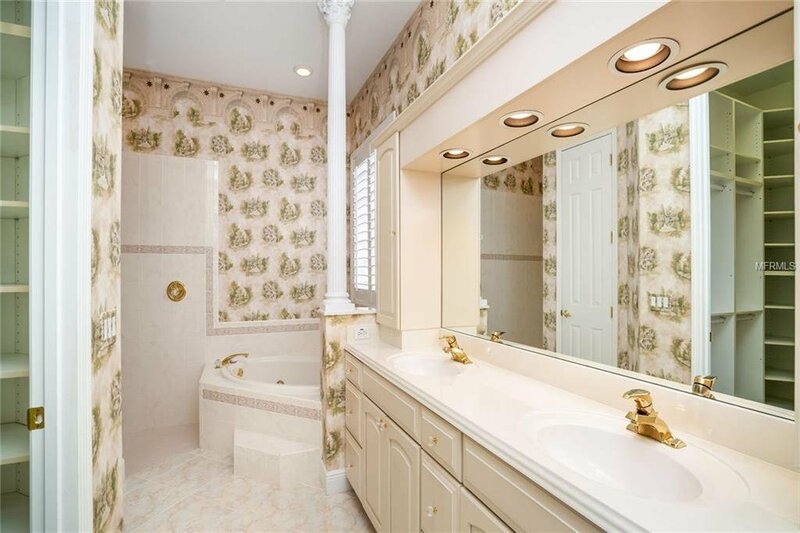 The master bath features dual sinks, a jetted garden tub and a separate shower. 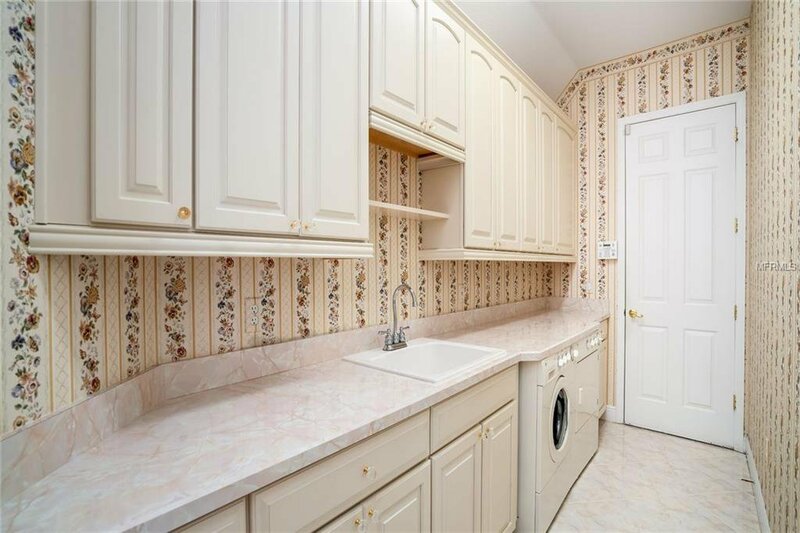 Other features include central vacuum system, a huge laundry room with additional storage, an oversized garage, reverse osmosis system, tankless water heater and a water softener. 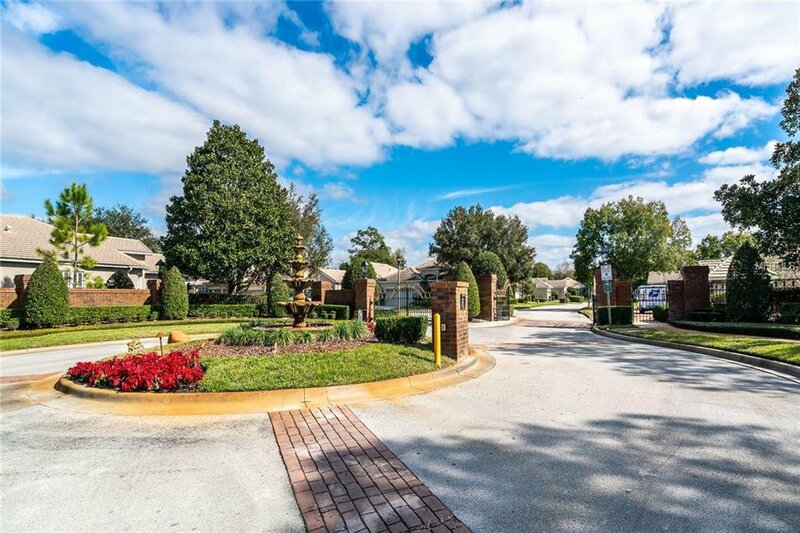 Membership is available to the DeBary Golf and Country Club and the Homeowners Association maintains the landscaping, so leave your lawn equipment behind. 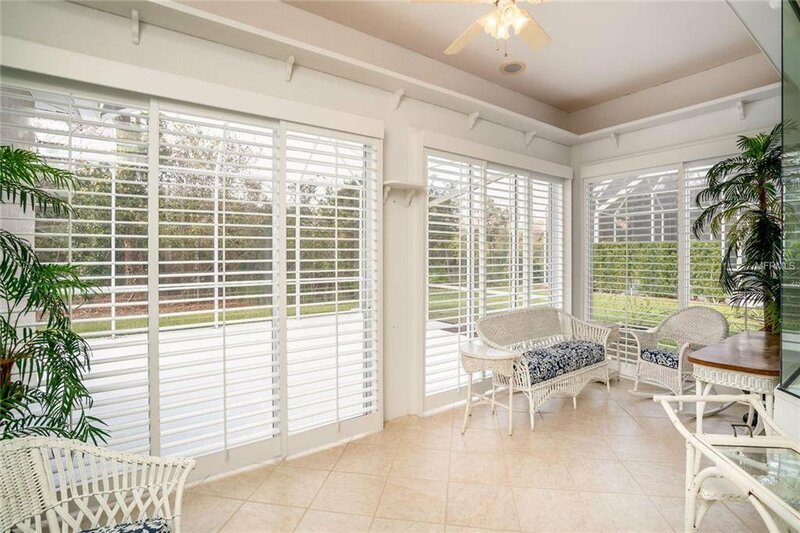 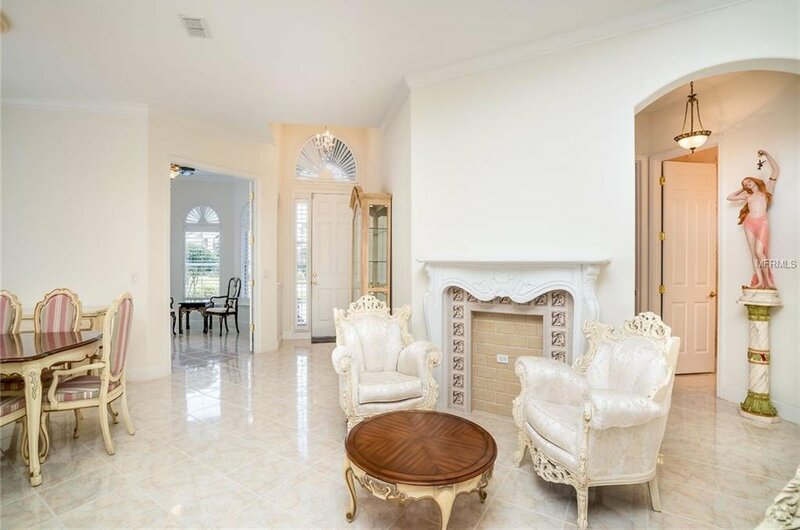 This home is located only a short drive from local amenities, major highways, the beaches, airports and SunRail.